Begin by naming feelings like happy, sad, or tired, and take turns with your child acting them out and guessing what emotion is being shown. Director of the Rutgers Social and Emotional Laboratory Maurice Elias suggests that you choose a new feeling (such as angry), and ask your child to think about someone who is angry and what might make them feel that way. Ask how your child can tell when someone is angry. 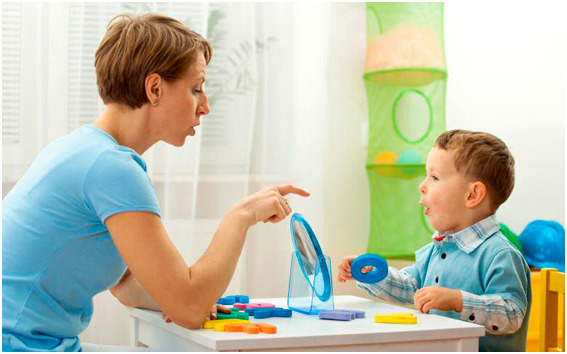 If your child does not seem to know, point out the facial expressions or postures that denote anger (as well as other feelings you might choose). You can read books like Alexander and the Terrible, Horrible, No Good, Very Bad Day, by Judith Viorst, with your child. As you go through the story, stop and point out the feelings or reactions of the characters and ask your child how they would feel or what they would do if they were in a similar situation. Ask how the actions of the characters in the books made others feel, and have them act out those emotions. New York City-based teacher Anne Morrison adds that it is very important to use the illustrations in the books to develop your child’s social awareness. High-quality children’s books tend to have very expressive illustrations, like the drawings in author Mo Willem’s Elephant and Piggie books. For more age-appropriate book examples, see our reading list. Highlight a conversation you had with a friend, family member, or clerk at the supermarket that happened while your child was present. Ask them to describe the words, body language and facial expressions that were exchanged. Ask what your child thought the other person felt at the end of the conversation, and ask them to use their stuffed animals to show you what your child would have done in that situation. 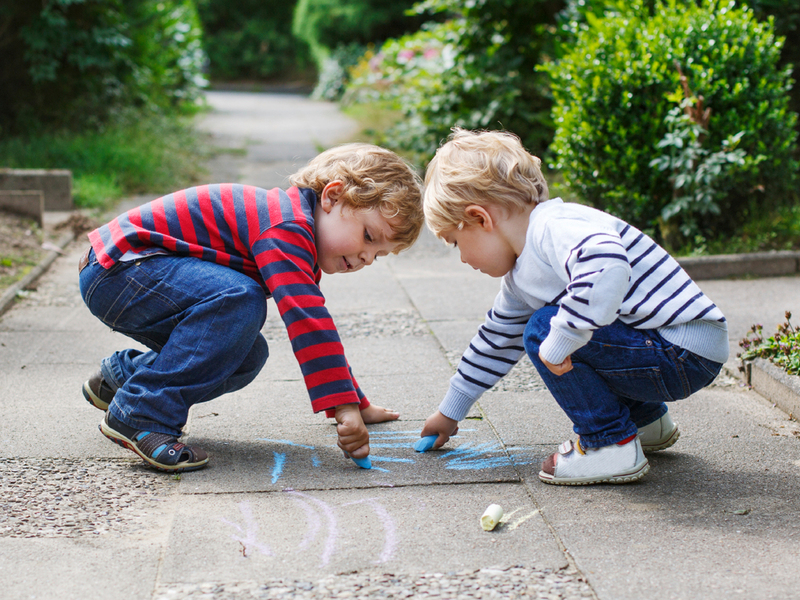 Neurologist Judy Willis suggests that you have a few cues that remind your child of what behaviour is best for a situation. For example, if they are going with the family to a wedding, remind them that it is a place for their “inside” or “library” voice even if it is outdoors.